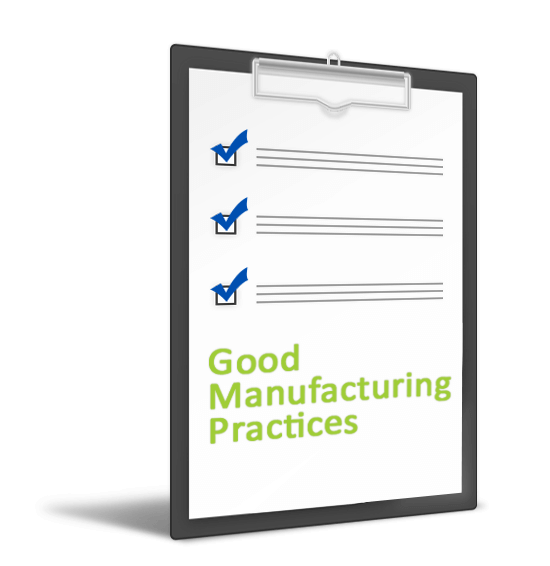 This checklist is a comprehensive set of over 150 questions to assist companies ensure they have Current Good Manufacturing Practices according to the Cod of Federal Regulations 117 Subpart B. This includes sections: Personnel, Plants and Grounds, Sanitary Operations, Sanitary Facilities and Controls, Equipment and Utensils, Process and Controls, Holding and Distribution, and Defect Action Levels. Answer the questions with Yes, No, or N/A. If No or N/A, be sure to document the reason the cGMP is not in place.